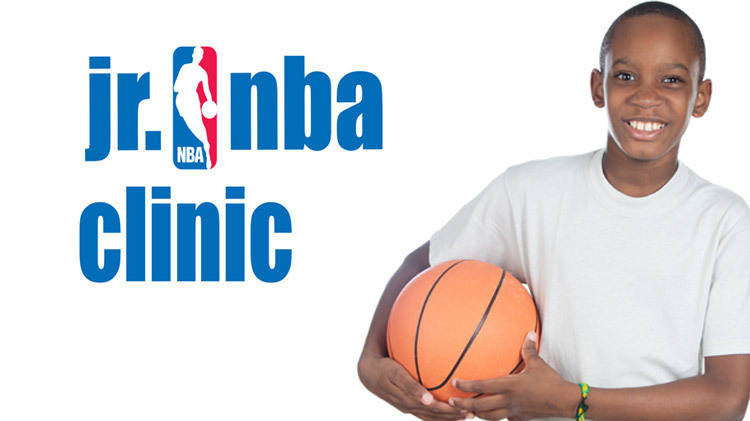 Date: Nov 17 2018, 10 a.m.
Free Jr. NBA clinic for military youth, ages 7-14 years. Open to the first 150 military youth. Parental release of liability forms are required. Registration is required. Registration begins on Nov. 7, 2018. Register at Youth Sports & Fitness Office. See Google map above for directions.